Kansas Citians are proud to call our home The City of Fountains. 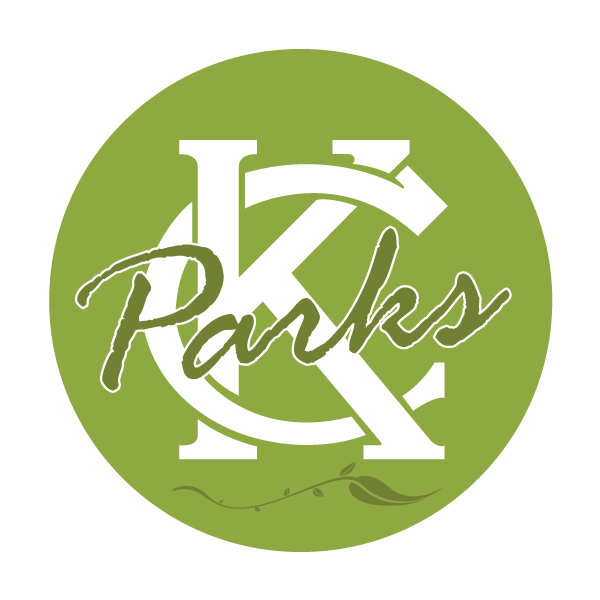 Since the first streams of sparkling water spouted across a concrete pond in the middle of the Paseo in 1899, the collective wishes and aspirations of Kansas City and its surrounds have been reflected in our world famous fountains. Now, as part of a much larger capital campaign to restore and preserve our fountains, the City of Fountains Foundation is asking for everyone’s help. As simple as they are in concept, fountains are not inexpensive to build or maintain. Pipes and valves rust, wiring frays, concrete chips, sculptures crack, essential fittings wear out or disappear. Despite regular professional maintenance by KC Parks, constant use, age and weather have taken a serious toll on many of our historic fountains. City funding, even with an increase approved by voters in 2012, only covers ongoing maintenance and routine repairs. Nine key fountains around our city need immediate attention. The City of Fountains Foundation is asking businesses, foundations and philanthropists for major pledges to make more than $2.6 million in urgent major repairs and upgrades, and for the rest of us to raise $270,000 to show our love and help leave a lasting legacy for our children and grandchildren.